Anita is an award-winning agent, which means you’ll receive the highest quality of work without having to overpay. Our firm employs both US attorneys and European representatives. Trademark V.S. Trade Name. What’s the Difference? Should I file a trademark now or should I wait? Are you an Amazon seller? It’s time to register your trademark! Should I file my different trademarks separately? Principal or Supplemental Register for your trademark? What Every Business Should Know about Trademarks Registration? When should I claim color for my trademark logo? When should I not file a trademark? Death of a trademark. What are generic trademarks? We offer unparalleled quality Cheap Trademark Registration with the free re­filing guarantee. Our prices are less than half of the industry average. You can be confident that you are getting the best service possible without a big hit to your pocket. Start with a free trademark search. 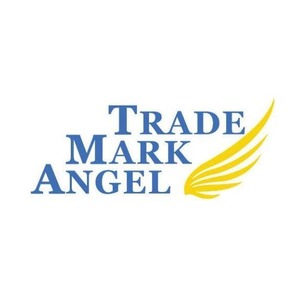 Anita Mar is an award-winning trademark agent, who has been practicing trademarks since 1999. 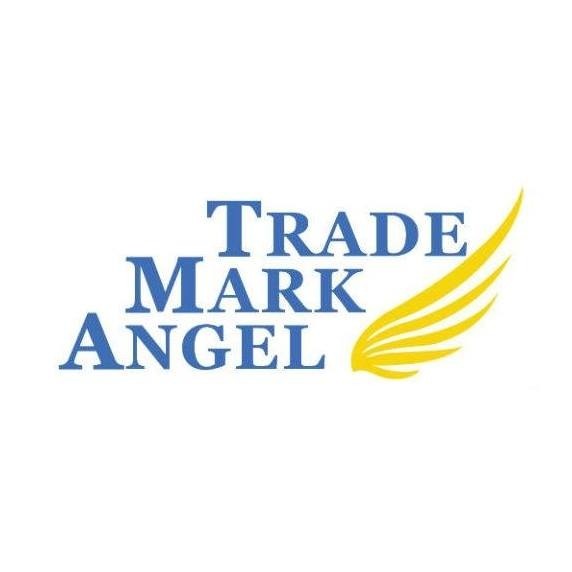 Anita is the CEO & founder of Trademark Angel. Trademark Angel Inc. added a press mention. Trademark Angel Inc. added an award.